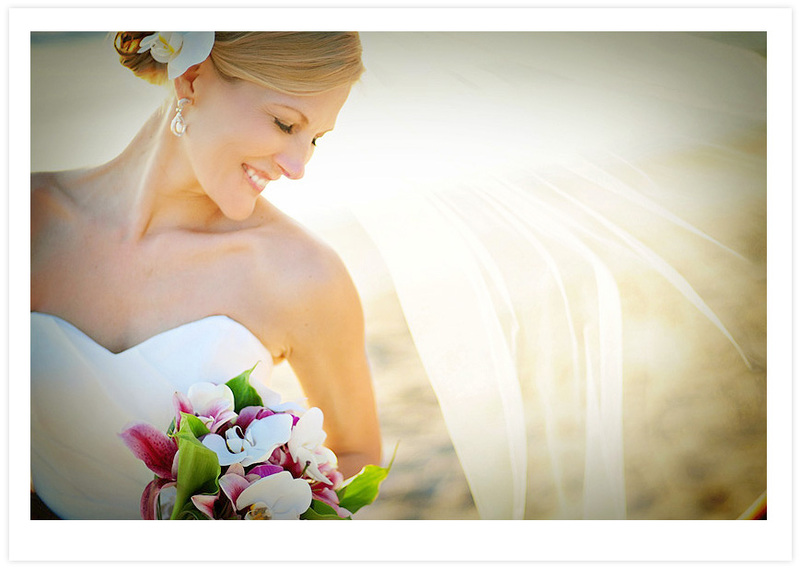 Welcome to Famous Points Bridal Services where we put our hearts and souls into each wedding. 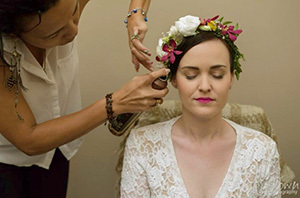 Let our beauty experience help you and your wedding party look their very best on your Special day! 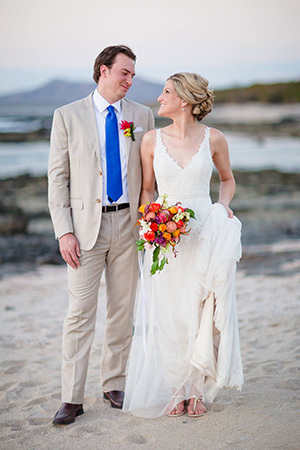 As the preferred bridal service for many of the best hotels in the Guanacaste area. We are very creative with our hair styles both classic styles and the newest looks with great attention to details. Many references are available upon request. 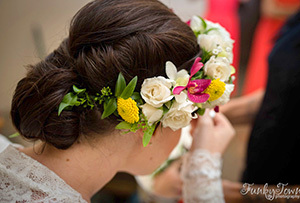 Always on top of current hair and makeup style trends, we have a vast array of experience over the 9 plus years in business. If you want something truly special and unique for your special day, let us help create it for you.